You are here: Home / Personal Finances / Personal Loans After Bankruptcy Discharge: Is This Possible? Applying for personal loans after a bankruptcy discharge? Getting approved may not be easy, but it still is possible. It will definitely require extra work; so continue reading to know more about personal loans for discharged bankrupts. 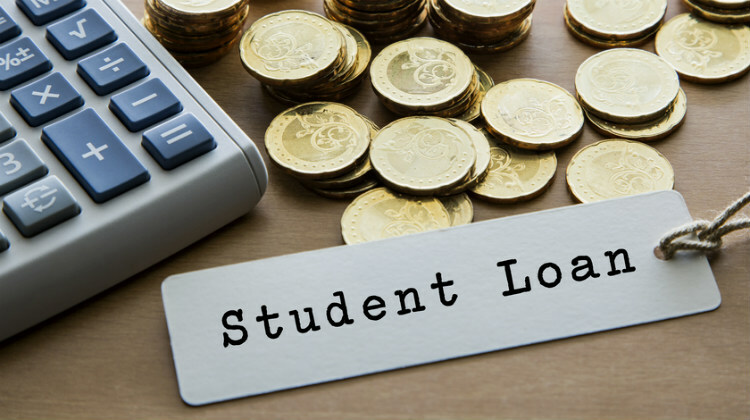 As a borrower who’s looking into applying for personal loans after chapter 7 discharge, it is important to understand your financial situation. 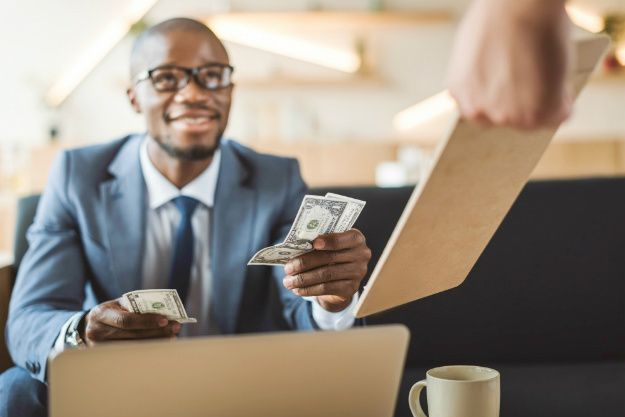 A bankruptcy discharge prevents lenders to take action, including wage garnishment for paying debts after filing for bankruptcy. What will happen if you apply for personal loans after bankruptcy discharge? Particularly for federal student loan programs, your ability to apply for and receive funds will not be affected. But, these private loan programs typically take your financial history into account. So you won’t be able to apply for a private loan program within seven to ten years after a bankruptcy discharge. Why did you file for bankruptcy? Although this question may sound sensitive still, you have to be honest about why you filed for bankruptcy. 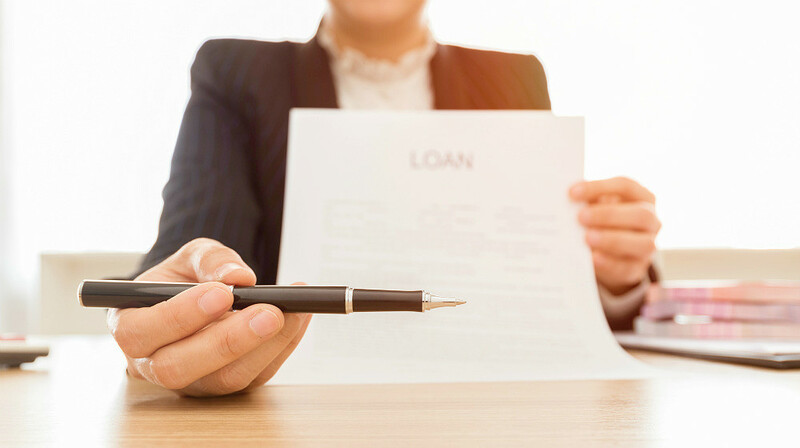 Most lenders for private loans take serious factors into consideration when loaning money after a bankruptcy discharge. So if filing for bankruptcy was beyond your control, the seven to ten year exclusion period can be avoided. These cases include suffering from a serious illness or due to a disaster, which left you unable to repay your debt. When was your last repayment? A bankruptcy discharge will wipe out most of your debt. However, if you are able to, you can arrange for repayment of your remaining debts. This will also be taken into account by private loan programs if you will be allowed to apply for a loan. The same goes for maintaining and developing a good credit score and track record. Although this means you will have to wait for the exclusion period to be over, still, you will have better chances of approval for the loan you are applying for. Who should you ask for help? 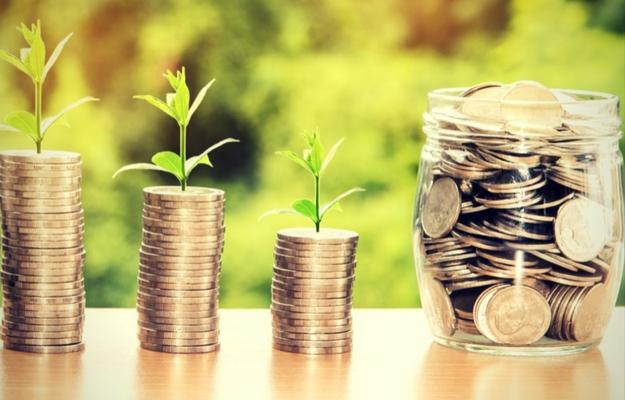 For a better understanding of personal loans, as well as, sound advice for a bankruptcy discharge, it may be best to consult a financial professional. They have the answers to your questions, for sure. In addition to that, you will be needing a guarantor in the event that bankruptcy was not beyond your control nor did you repay your debts. You will need a guarantor, with a good credit standing, who will co-sign the loan agreement with you. It can either be a family member or a friend. How can I get personal loans after bankruptcy? 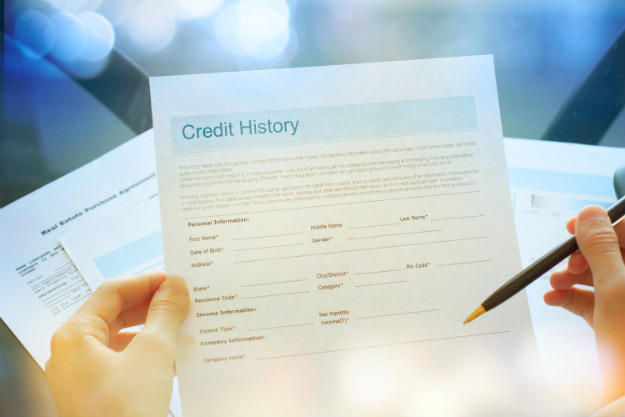 To be allowed to apply for personal loans after a bankruptcy discharge, you need to rebuild your credit. 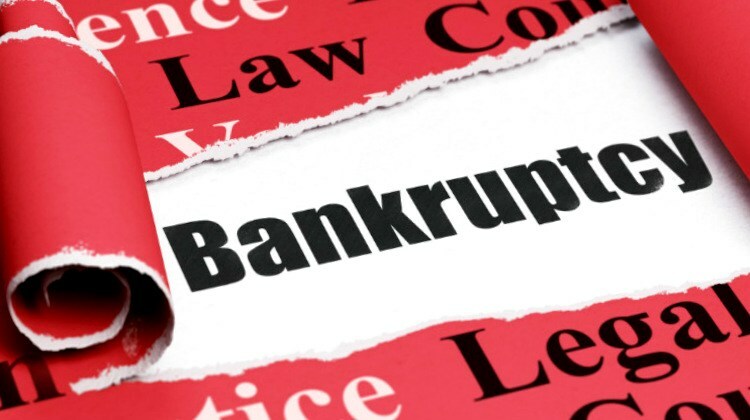 Several factors can cause filing for bankruptcy and a bankruptcy discharge. This does not mean your relationship with lenders is ruined. All relationships are built on trust. So, always be responsible financially. Otherwise, be willing to redress previous problems with your credit and moving forward, make sure to repay any loan. Do you have tips or more information you can share on personal loans after bankruptcy discharge? Let us know in the comments section below! 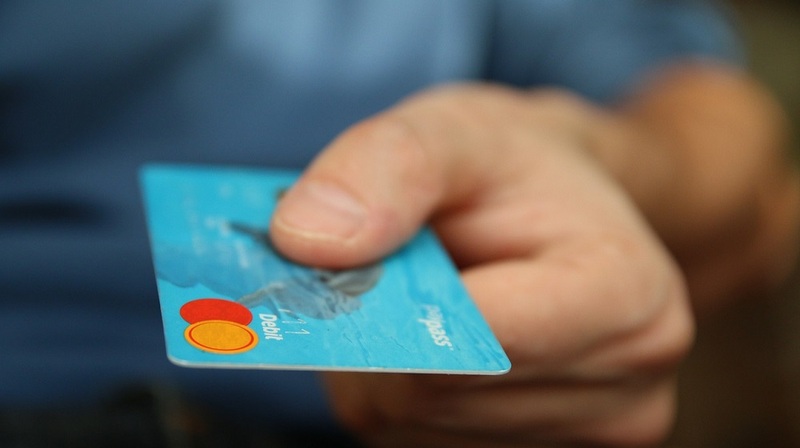 Up Next: Can You Get Approved For Credit Cards After Bankruptcy? Next Post: What is Chapter 11 Bankruptcy and How May It Protect Businesses?